Standing inside La Maison du Pastel, it isn’t difficult to picture an aging Édouard Vuillard, his beard neatly trimmed, waiting for Henri Roché to pull Box 5731 containing the Vert Vif range from the shelf. The tiny shop, located in Paris’s Marais district—and only open on Thursday afternoons—is redolent with 19th-century charm. Behind the broad counter, large, numbered wooden boxes with exotic names like Violet Crépuscule are perched on top of one another. La Maison du Pastel had been run by distant cousins of Isabelle’s since the 1940s, but they had let the operation crumble around them. She first visited it as a teen in the late 1980s, but it wasn’t until a decade later, not content in her engineering job with a petroleum company, that she considered a career change. When she took over in 2000, she found that some boxes contained only a few sticks, while others were completely empty. Having neither an art nor a colour background, Isabelle adhered to recipes—mixing to exact specifications laid out in secret formulas developed by her ancestor Henri. 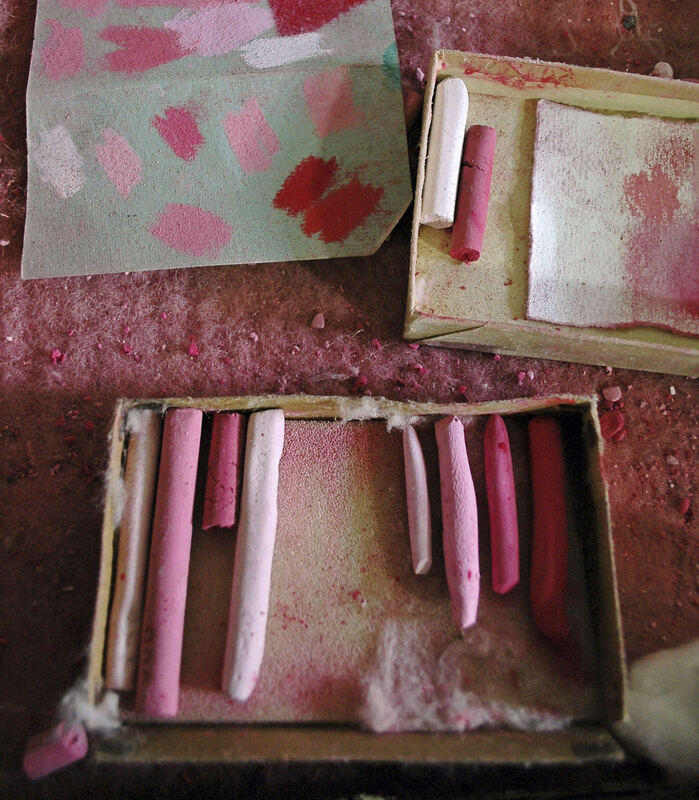 She used pigments she found in the atelier and purchased small amounts of new pigments from local distributors. Her goal was to reproduce as closely as possible the 1930s range of 1,650 colours. Over the course of a decade, Roché recreated an impressive 596. Today, the tally sits at 1,138. “There is something alive about these pastels,” says the 46-year-old, cradling a stick of intense blue-violet between her thumb and forefinger, her tone almost reverential. 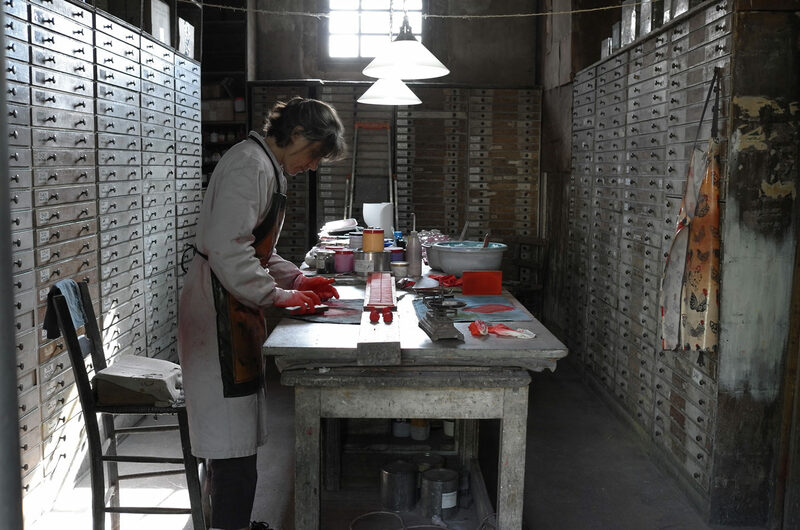 In her quest to add to La Maison du Pastel’s colour repertoire, Isabelle has partnered with Margaret Zayer, a self-professed art materials geek from the U.S. Zayer interned with the pastel manufacturer for a couple of terms while studying at Bennington College in Vermont (with a concentration in printmaking), and upon graduation in 2011 she returned as an associate. “I was completely in awe of the history of the company and everything Isabelle has done on her own. She has made the most gorgeous range of colours in the world,” says Zayer, now a co-owner. 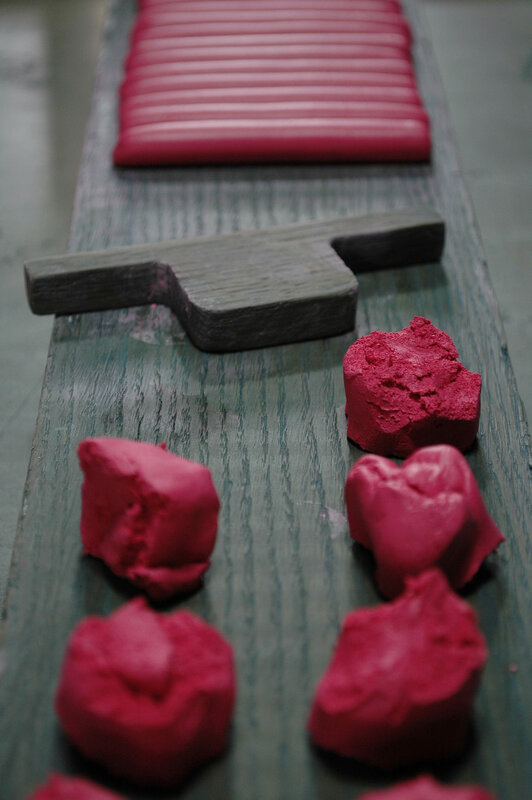 The pair are constantly researching, formulating, and manufacturing new pigments. 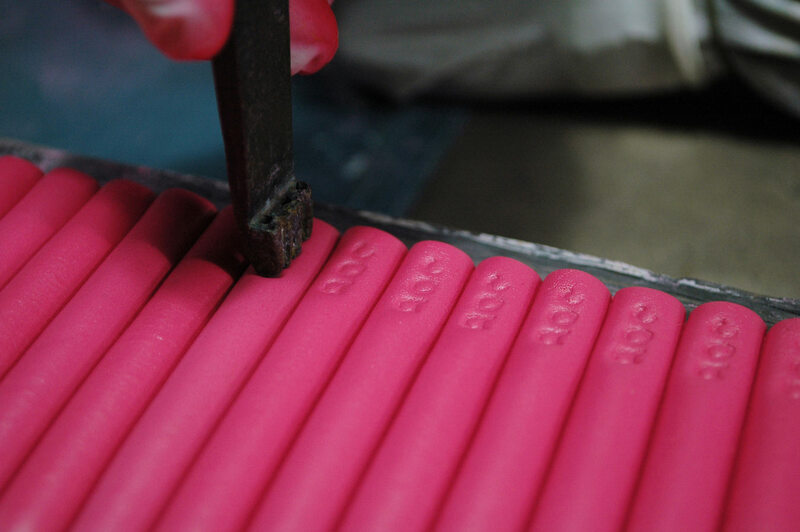 While the history of the company’s pastels is important, Zayer says, “We’re anticipating its future.” Roché and Zayer are carrying on a centuries-old tradition of creating the finest—and widest range of—pastel colours. 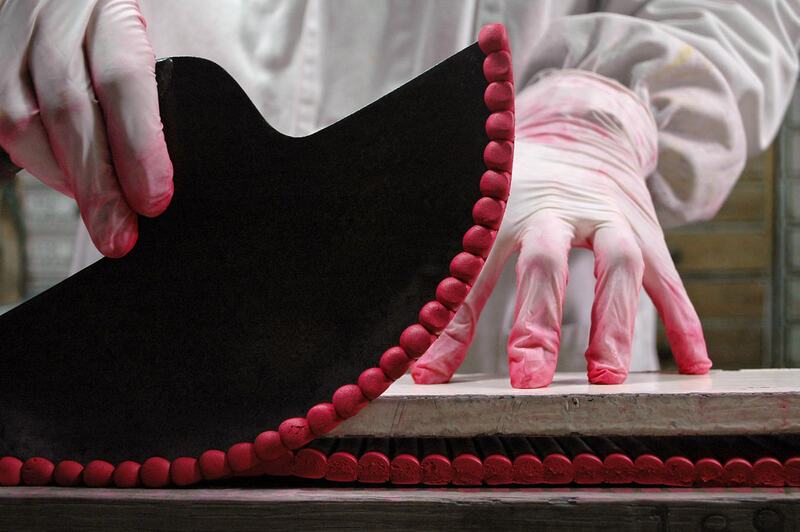 Artist or not, a visit to La Maison du Pastel is a memorable experience. 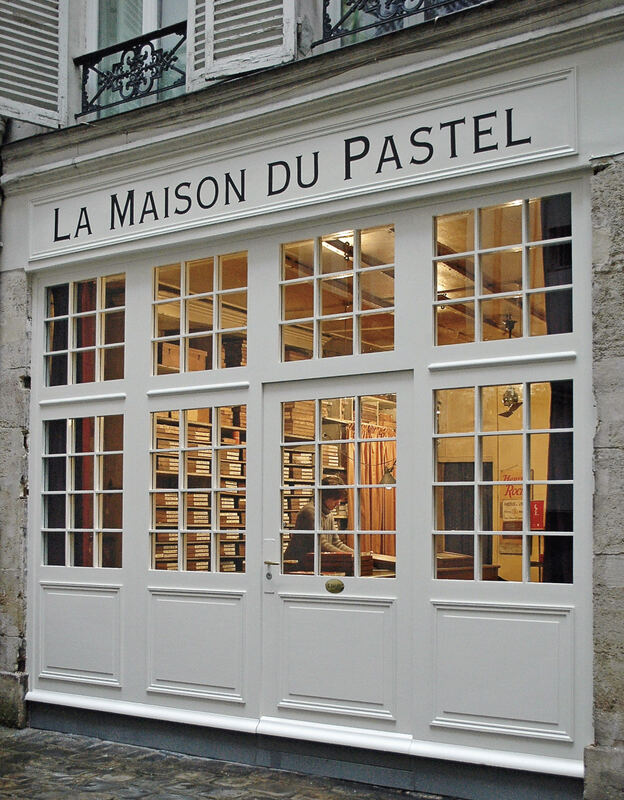 La Maison du Pastel, 20 Rue Rambuteau, 75003 Paris, France, +33 (0)1 40 29 00 67.